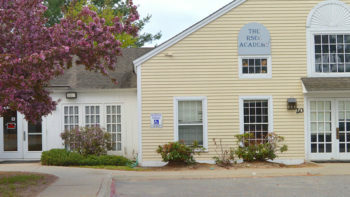 Vista Learning Center serves male and female students in grades 5-12 in its 210 day program that is New Hampshire DOE-approved for teaching students with Autism, speech language impairment, emotional disturbance, and other health impaired (OHI). Vista Learning Center helps students understand themselves and their responses to both academic and home environments, so no longer is “because I have Autism,” an appropriate response to a missed homework assignment. We understand that behavior is rarely the underlying issue and create individualized curriculum that accounts for a student’s challenges and builds in opportunities to work through them in real time.